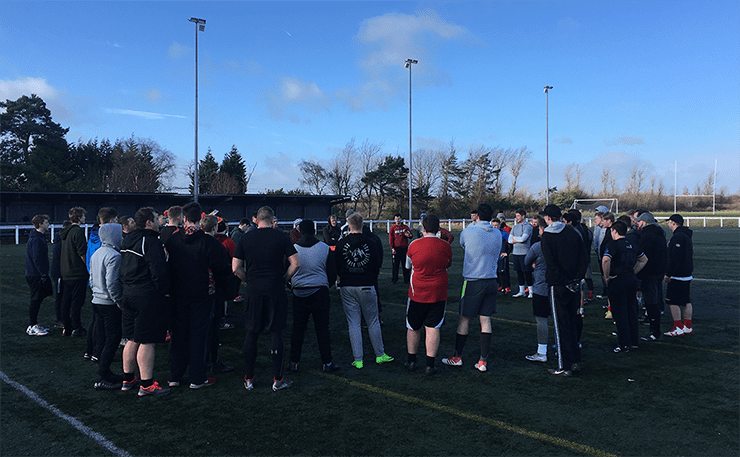 The Northumberland Vikings are on the lookout for new gridiron talent ahead of the 2019 National League season. The Newcastle-based American football outfit reached the division one semi-finals last season and are looking to go one better this time out. With Tom Brady and the New England Patriots picking up their sixth Super Bowl victory in early February, the Vikings looked to cash in on the NFL’s marquee event.